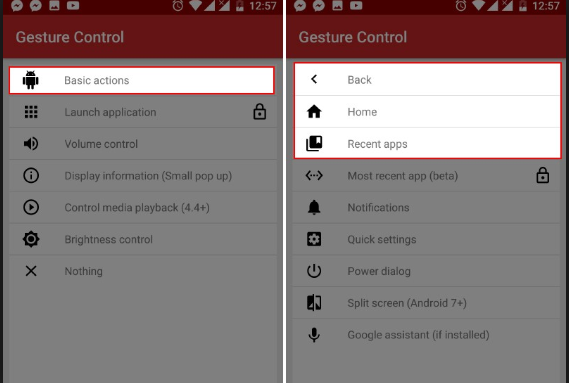 Gesture Control is an Android application that will help you forget the boring navigation key sequence instead, the gesture is extremely simple: it will help you swipe back to the main screen, to quickly configure the application. 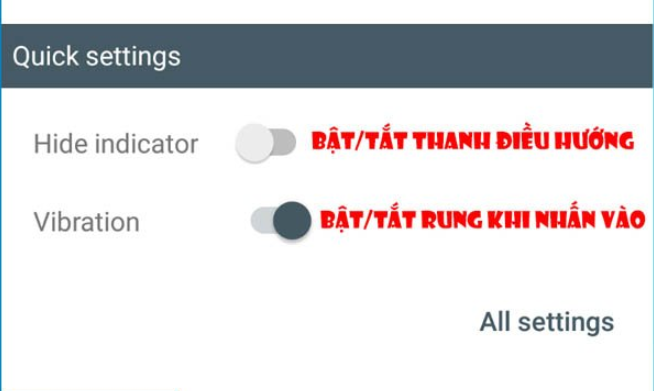 Now I'm going to learn how to use this application. Gesture Control application gestures to improve the operation of the iPhoneX.In order to improve the user.Gesture Control application a lot of situations, especially for smartphone nautical navigation keys. 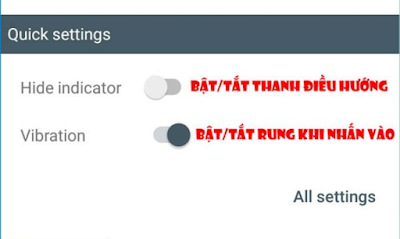 When the download is complete, you can start the application and grant the following instructions. The main interface on the <Accessibility service menu> and select Gesture Control and <enable> this feature. 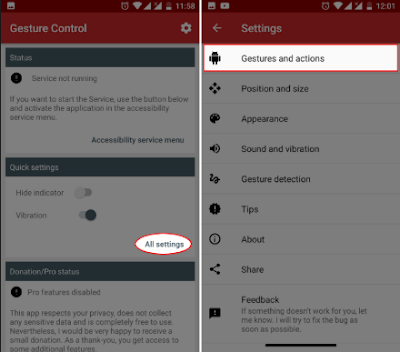 The Quick settings section gives you two options: Hide indicator (Hide and show Gesture Control) and Vibration (on / off when you click on the Gesture Control gesture bar). Go to All setting setting details for each action gesture> select Gestures and actions. Here it will give you three basic gestures: Swipe up, Left swipe and Ringht swipe. First, I'll set up a swipe up action by selecting Swipe up> Basic actions. 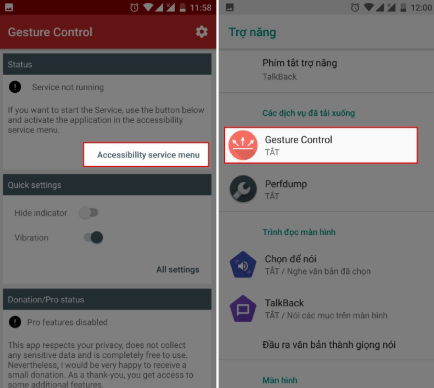 And then you can go to the settings that the application provides: Back, swipe to return home screen Recent apps (swipe up to the multitasking) I will go home, is clawed to return to the main screen. 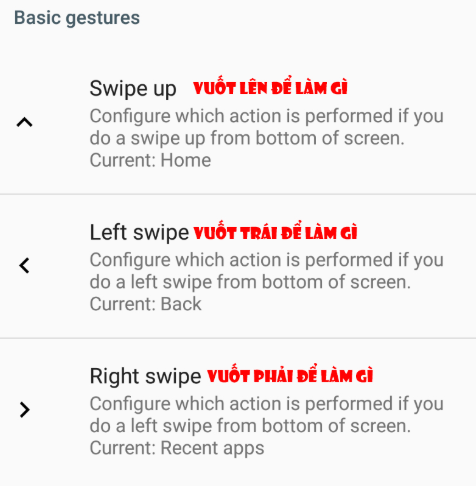 Similarly, you can set gestures to swipe left and right. Swipe will set up right swipe to enable swipe and left swipe to open multitasker. 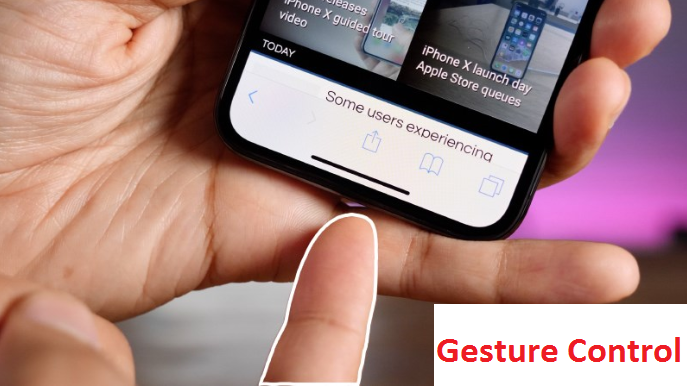 So, you can forget the navigation keys and that with gestures from Gesture Control. if you find useful do not forget to share with your friends.